Life today is more complex and demanding than ever. We may not need to perform as many physical tasks as our ancestors had to, but the mental toll of our advanced world can be quite heavy. It seems that everyone these days has their own list of mental problems they struggle with, if not on a daily basis, at least quite frequently. 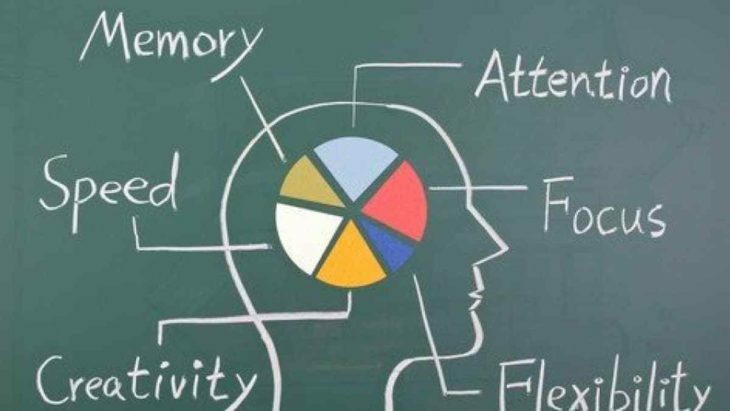 The good news is; awareness about mental health is increasing, and various conventional and alternative remedies are available to help alleviate the symptoms of today’s many mental disorders and their negative effects on the brain and body. One of the recently popularized approaches to improving mental wellbeing and performance is the use of the so-called nootropics. 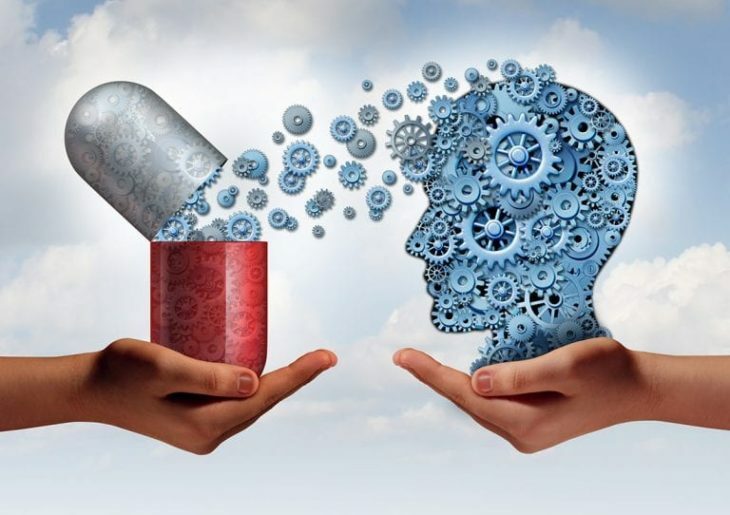 The term “nootropic” is used to describe a supplement or medication that is used to improve one or more cognitive functions, hence such products are also referred to as cognitive enhancers or smart pills. Nootropics include both natural supplements as well as unregulated synthetic substances, stimulants and depressants. Although many of the popular nootropics on the market are approved treatments for specific mental disorders, they are often used off-label as a means to boost cognitive performance. The use of these supplements has become trendy among students, athletes and professionals of all stripes. What Are Nootropics Good For? The general use of nootropics is to enhance cognition and mental capacity. They are used to increase productivity and to help the body cope with stress and fatigue more efficiently. 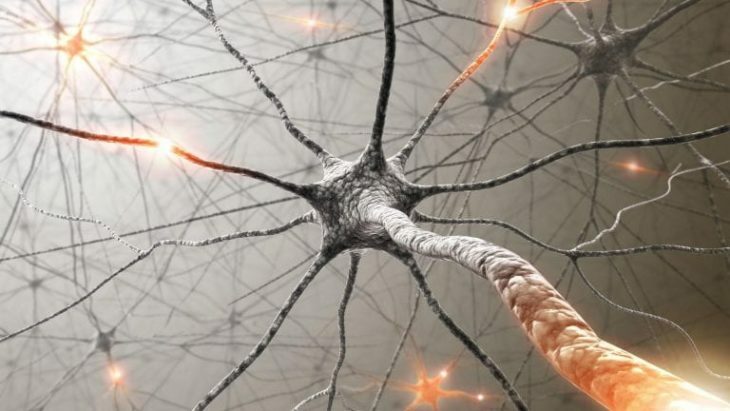 Specific benefits vary from one supplement to another, so let’s briefly look at a few examples of popular nootropics and their uses. Piracetam and its analogues, like aniracetam, are probably the most sought-after nootropics. These synthetic chemicals have been shown to possess neuroprotective properties and may improve short-term memory, thinking, mood, and other cognitive processes. Piracetam is not regulated in the U.S. and it is mostly sold at online health stores. Adrafinil is another highly popular nootropic that is used to increase wakefulness and focus. Much like caffeine, adrafinil is a mild stimulant that boosts energy and performance. This one is also not regulated by the FDA, and consumers can readily buy it as a supplement from internet vendors. Many other natural and synthetic supplements are used as nootropics, such as L-theanine, GABA, phenibut, noopept, etc. These include both stimulant and depressant compounds with primary or secondary positive effects on different cognitive and motor skills. Several arguments can be made for and against the use of cognitive enhancers. People supporting their use often cite their clinically proven benefits, while those opposing their use often cite their reported side effects and the fact that little is known about their long-term safety. A lot of the nootropic supplements sold online are mislabeled and are not approved or even effective treatments for the health problems they claim to fix. While most nootropics are generally safe if used as directed, some of the synthetic ones can have significant side effects and may be dangerous if used improperly. Many of these supplements are psychoactive substances and they can have a higher potential for abuse than other types of supplements, which is why some experts are calling for the ban or regulation of certain nootropics. The UK has recently enacted a law to restrict the sale and supply of psychoactive substances. It is true that mental disorders are on the rise, and many people are seeking affordable quick fixes to help them get through mentally demanding and stressful times. But you should also consider the long-term negative effects of such quick-fix pills and supplements. If you are suffering from a mental disorder, it is advised to see a doctor and discuss with him/her the best supplements or medications that may be beneficial for you. There is a great deal of misinformation and false advertising on the internet, and you should be extremely wary when ordering or using any health product you’ve discovered online.